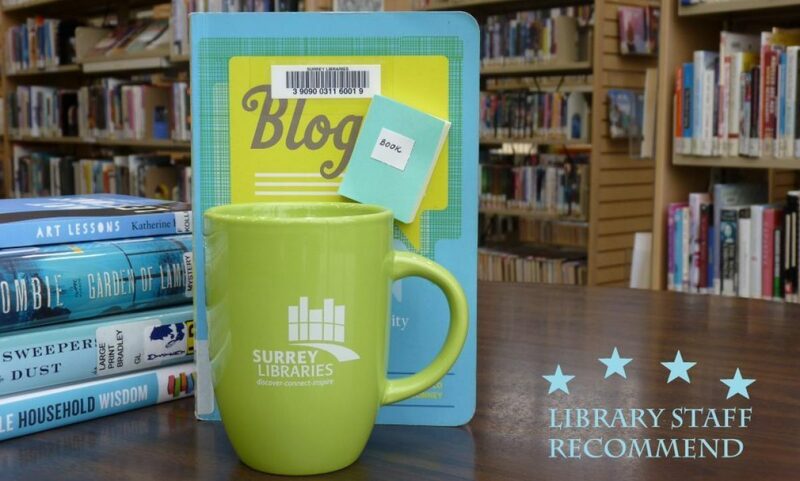 small town – Surrey Libraries Book Blog – we love these books! A delightful read that combines culinary delights with the ups, downs, and twists of everyday human life. Several stories told from the young, old and in-between voices of various people from different walks of life in a small town in the USA. All stories held together by the commonality of food and the enjoyment of food. This is not a mystery, but a sweet little journey into a short glimpse of time in the lives of others. Maybe some life lessons to be learned who knows? A nice, quick read. (Submitted by Jamie). It’s been awhile since I’ve really loved a good book. Perhaps Rainbow Rowell’s Eleanor and Park was the last book that I finished and just wanted to hug. With Fredrik Backman’s Beartown, every page and every word, completely broke my heart into a million pieces. Beartown is the name of a fictional small-town whose residents all pin their hopes and dreams on the local junior boys hockey team. We have Kevin, the team’s star player, who shoulders much of the pressure from his distant parents and all the citizens of Beartown. His best friend, Benji, is the boy with the sad eyes and a wild heart who tries to protect Kevin from anything that tries to break through their hockey bubble. Amat, whose mother Fatima works as a janitor at the ice rink, is the runty but speedy up and comer who has to battle being seen as a foreigner as well as deal with Bobo, the school bully. Then we have the coaches who constantly face the balancing act of taking care of their players and being forced to put the hockey club first. All of this buckles into a storm of emotions and events that eventually leads one teenager to raise a gun to the head of another and pull the trigger.